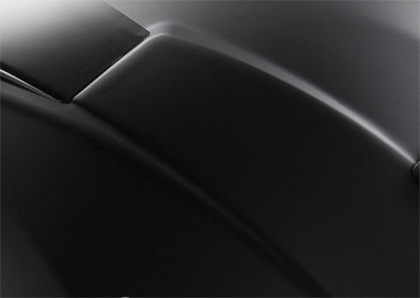 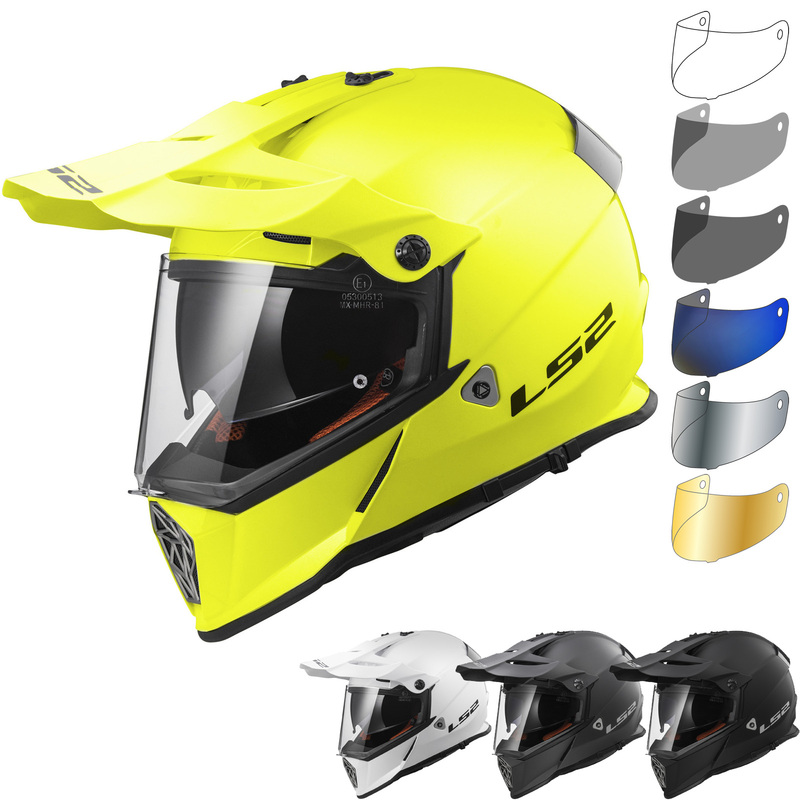 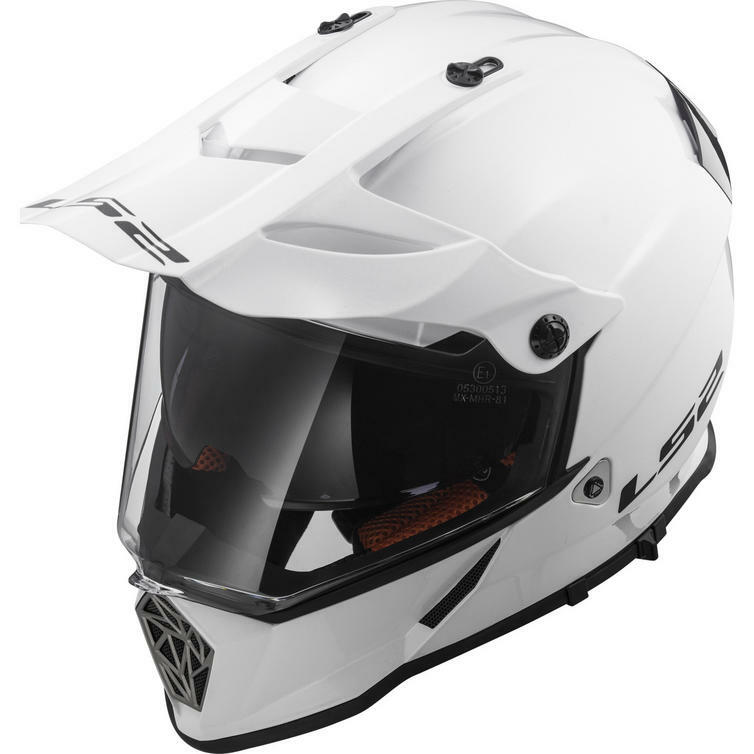 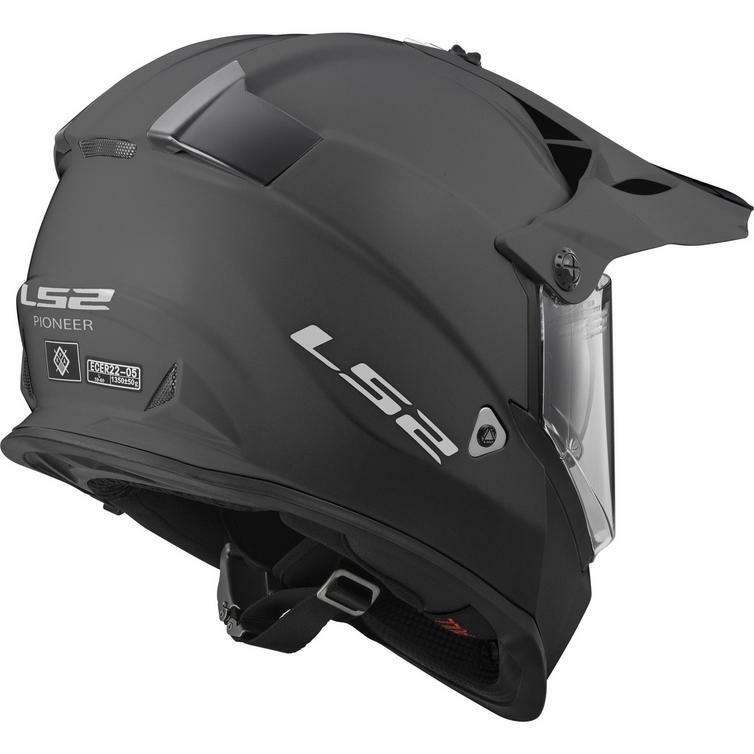 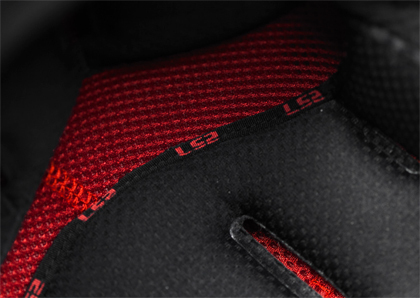 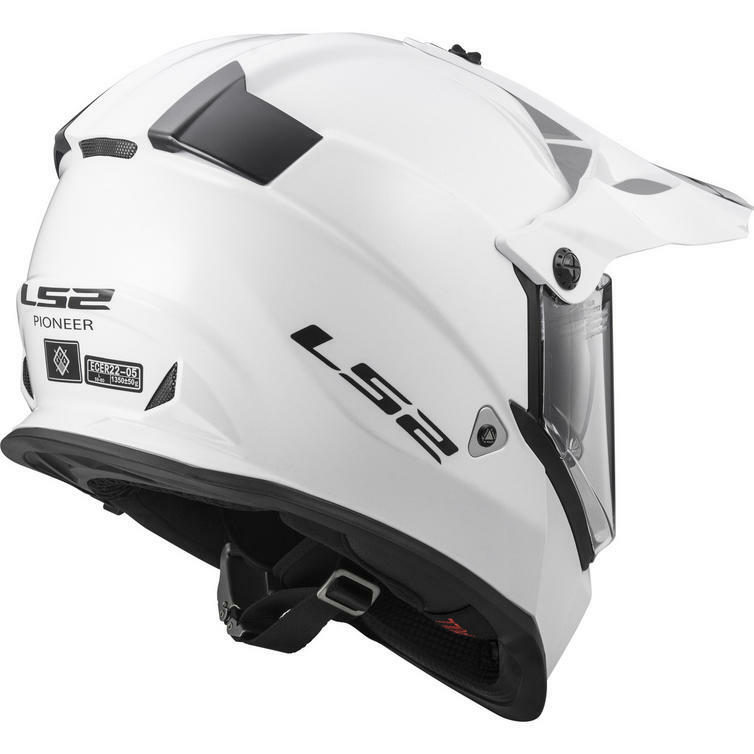 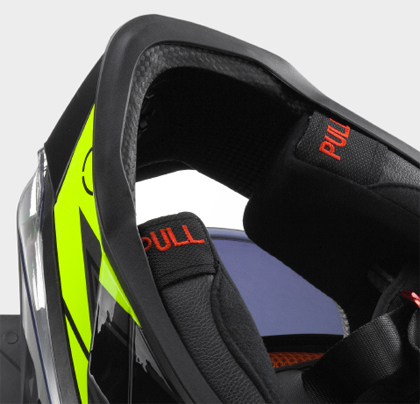 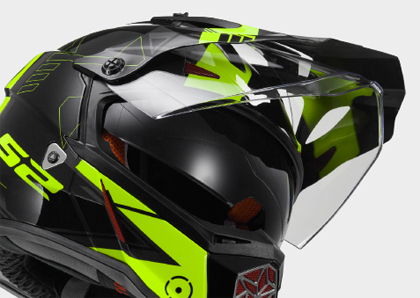 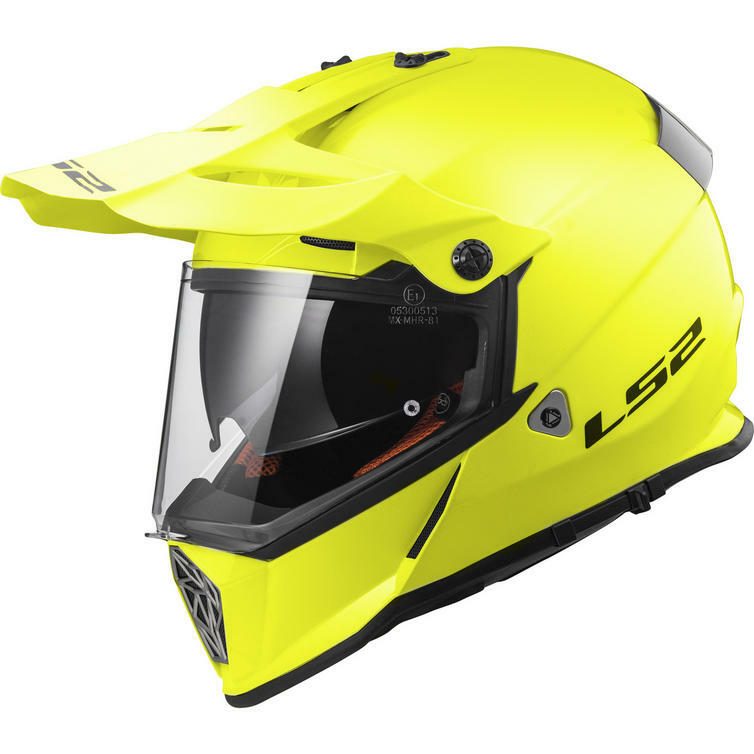 The LS2 MX436 Pioneer Solid Dual Sport Helmet & Visor is part of the latest LS2 collection. 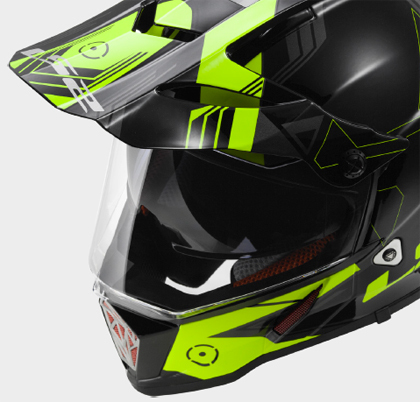 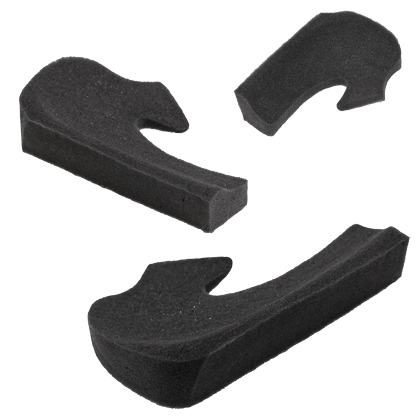 If you are a Motocross, a Moto Country or an Enduro racer and you do thrill riding you need serious equipment and the MX436 Pioneer delivers! 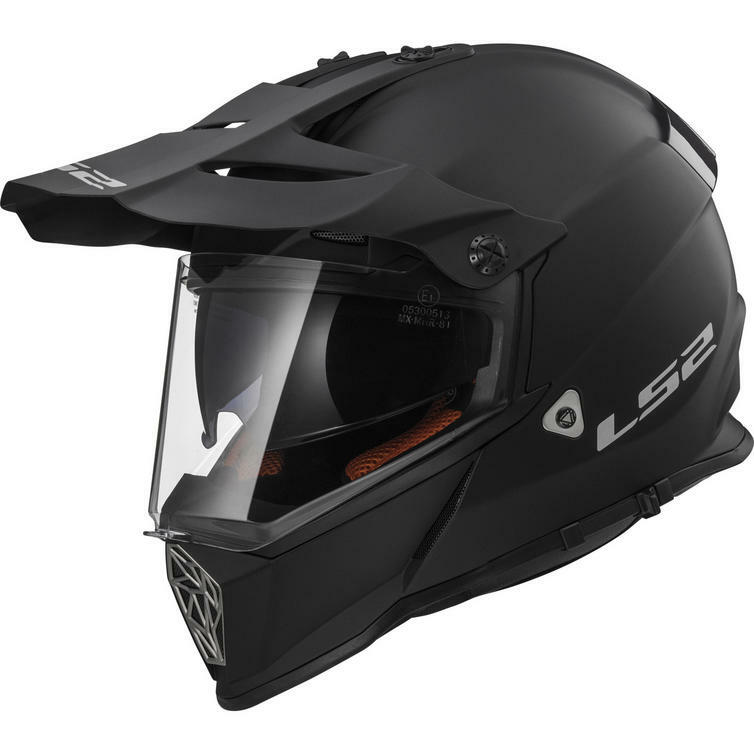 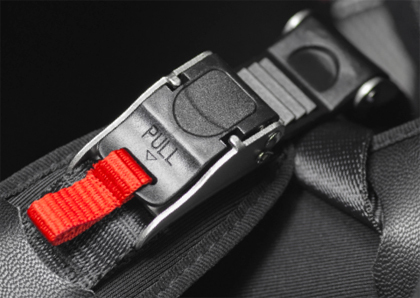 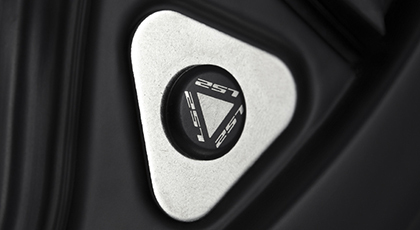 The MX436 Pioneer was developed for professional off road use in collaboration with LS2 riders from the Cross, Enduro and Supermotard Championship Series.